At the ConventionConnect with your community: The NECA Convention is an exciting mix of opportunities for education, inspiration, networking, and fun! At the NECA ShowBe a part of the #1 Industry Trade Show + Connect with exhibitors who understand your business. 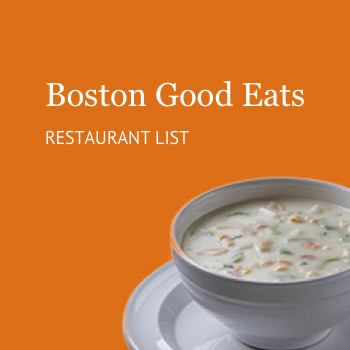 Visiting BostonThe best places to visit, eat, and stay during your time in Boston are highlighted. Brian Wood is Of Counsel in the Washington, D.C. office of Smith, Currie & Hancock LLP. Brian is the former General Counsel of Keller Foundations, LLC and its US subsidiaries. Mr. Wood is highly experienced in matters involving both public (state and federal) and private construction, and in his legal career, has represented owners, contractors, design-builders, and subcontractors. As in-house counsel for Keller, Mr. Wood handled a broad spectrum of construction matters, ranging from contract drafting and negotiation, to claim preparation, negotiation, and prosecution. He has successfully litigated and arbitrated many claims both nationally and internationally. Brian holds a degree in civil engineering from Florida State University and received his law degree from the University of Maryland. Prior to becoming an attorney, Brian worked as an intern, project engineer, construction manager, scheduling consultant, and resident engineer on projects including the construction of major transportation systems, such as rail systems, highways and bridges. His diverse background also includes experience as a claims and scheduling consultant for various public owners on projects including light and heavy commuter rail, flood control (dams and levees), and vertical/building, construction.